REGISTRATION FOR 2019-2020 IS NOW OPEN! CLICK HERE TO REGISTER. 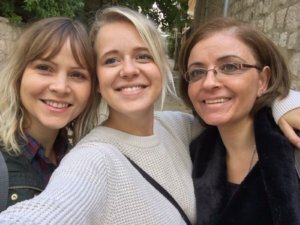 https://alliespgh.org/2019/04/09/7ybklvxk Little Hearts Preschool is located in the heart of Jerusalem, a unique and diverse city that is home to many faiths, nationalities and cultures. The children that attend our preschool reflect this diversity, but without the stigmas often associated with this region. Here, within the walls of our preschool, we embrace our differences by creating a community of acceptance as we work, play, and learn together. This is motivated by our biblically based beliefs and desire to create a community of Jews, Arabs and the Nations together in the Messiah. https://www.dbgroenveld.be/xaj5qil5c7 Our excellent academic pedagogy together with the unity among our children and their families has generated a 250% increase in enrollment at Little Hearts Preschool since its formation in the 2011 – 2012 school year. We use a Montessori curriculum that sets the tone of our preschool as a creative, curious, calm and peaceful environment for the children to learn and develop. We actively seek to nurture the whole child: spiritually, emotionally, intellectually, socially and physically, as well as prepare these children with life skills and strong character that will serve them as they grow. 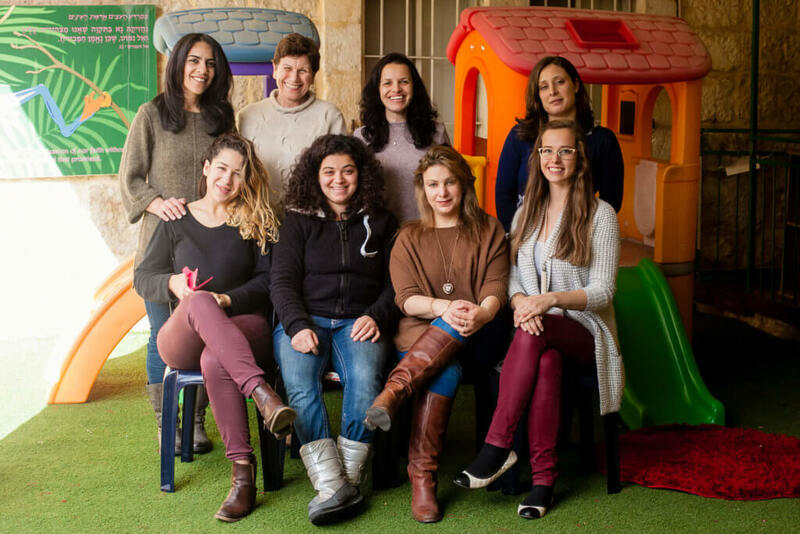 Our staff is a wonderful blend of Arab Christians and Messianic Jews working together to provide a multilingual, quality education as we foster an environment of unity. Little Hearts Preschool is overseen by a Board of Directors.